Geological Map Of The Western Part Of The Plauteau Province. Sheet II. (Index to) ...The Tertiary History Of The Grand Canon District. 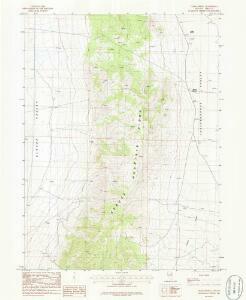 Sketch Map ... showing The Faults of the Grand Canon District.